PENSY REID (VAUGHN) (1796 – 1871) was born in Oglethorpe County, Georgia, the first known daughter of Jacob Reid (Reed) and Elizabeth (Mary) Staton. Pensy spent her youth in Oglethorpe County. She was about 24 years old when she married William Vaughn on 20 Feb 1820 in Oglethorpe County, Georgia. William was a brick and stone mason, a trade he shared with other family members. After their marriage, William and Pensy first appear in the 1820 Census living in Oglethorpe County, and again in the tax digests of 1825 where they are living in the Falling Creek Militia District very near Pensy’s father and mother. John J Vaughn (1820 – 1900), born in Oglethorpe County, Georgia. Married Sarah E. Garner on 1 Feb 1838 in Monroe, Georgia. 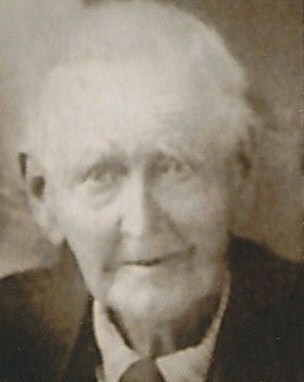 Albert George Vaughn (1823 – 1891), born in Oglethorpe County, Georgia. Married Nancy Caroline Huckabee on 17 Aug 1843 in Carroll County, Georgia. Elizabeth Vaughn (1826 – 1869), born in Georgia, county unknown. No spouse known. 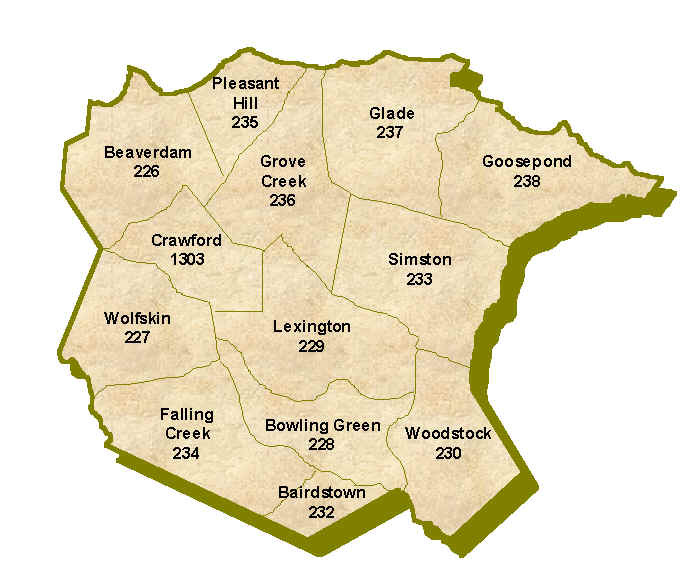 Pensy and William again appear in Pike County in the 1840 Census. The census indicates that they had 6 children living in their home at the time – three males and 3 females all under the age of 15. While we are aware of their 3 children of record, John, Albert, and Elizabeth, we do not know the names of any other children. Interestingly, in 1841, while still living in Pike County, son Albert George and daughter Elizabeth appear on the Pike County Poor Fund School Register. No other Vaughn children are listed in that register. The identity of the other children living in their home at the time of the census is yet to be determined. We’re not certain how much longer Pensy and William remained in Pike County. By 1850 they are noted as living District 800 of Troup County, Georgia as referenced in the 1850 Census. By this time, sons John and Albert have moved on, but Pensy’s daughter Elizabeth is still living in the home, as is Nancy Blaylock, a 9-year-old boarder of unknown relation. Nancy would be too young to have been one of the children listed in the 1840 Census. Details of the next 10 years of Pensy’s life are equally unclear. By 1860, she and William are living in Hogan, Troup County, Georgia. Two female children, 9-year-old Susan Stripling, and 7-year-old J Stripling are also living in the home at the time of the census. It’s possible, but not certain, that these children are grandchildren of Pensy and William. William appears for the last time in 1862 in the tax digest in the 700th District of Troup County. William does not appear in any records thereafter, so we assume he died soon after his last appearance in the tax digest. By 1870, Pensy is living in Lafayette County, Mississippi with her son, Albert George, and his wife, Nancy Caroline Huckabee Vaughn and their children. Pensy remained in Lafayette County until her death sometime thereafter. She is buried in Paris, Lafayette County, Mississippi near where she died.